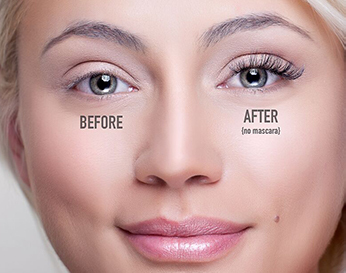 One look is all it takes to see the difference our eyelash extensions make. Cherry Lash’s lash extensions give our clients longer, thicker, and fuller lashes. Our highly trained and skilled lash squad specializes in a variety of options including sassy eyelash extensions, 3D eyelash extensions, semi permanent, permanent, mega lashes, and many others. You can follow our simple 3 step process to determine the level of artistry, the type of service, and the most convenient location. 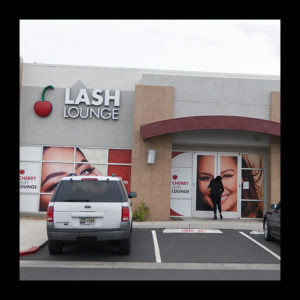 Visit us online, call, or schedule in person at either of our lounge locations in Las Vegas and Henderson and receive the highest quality eyelash extensions for the look you’ve always wanted. 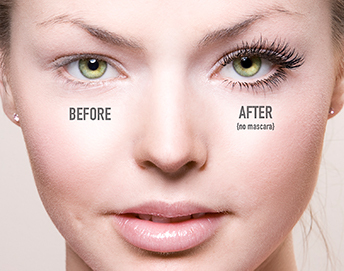 All the lash artists at Cherry Lash are state-licensed and trained in advanced application techniques. Our Master Artist Quality Assurance Team upholds stringent standards when inspecting our products and services for all eyelash extension procedures. Safe and professional — that’s the service you receive at Cherry Lash. Choose from a wide range of lash services. Do you aim for length? Volume? Color? 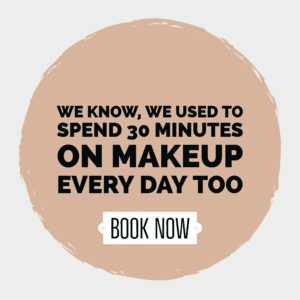 Our artists will make it happen based on the look you’re going for. Relax and let our expert lash squad give you long, luxurious, and completely natural-looking eyelash extensions. We offer free initial consultations. 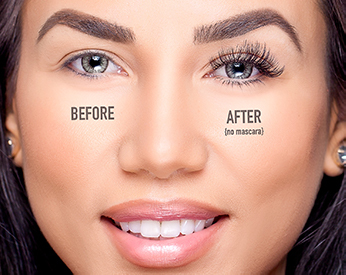 Book an appointment today, and we’ll perfect your look, one lash at a time.